Buying or selling property is a complex process which can also bring with it a fair amount of stress, especially when the big day comes for you to move into your York County home. But the process can go more smoothly with a bit of planning. Set up a calendar of tasks. There’s no reason to delay preparing to move. Whether you’re selling your property or moving from a rental, there are plenty of maintenance and cleaning tasks to be done before you lock up for the last time. Schedule appointments for any repair work to be done and organize a timeline of big cleaning or DIY projects you plan to take care of. The sooner these are off your list, the less you have to worry about. Be sure to include utility and service changes on your calendar. If possible, these should be done within a week or two before your move. De-clutter before packing. 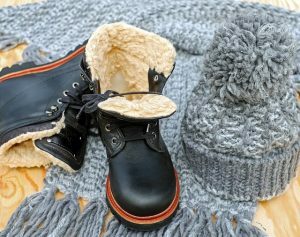 Go through your storage areas and closets to sort through what you plan to keep and what you can donate, recycle or discard. If you’re pressed for time, check out DonationTown.org, where you can find a list of local charities which will pick up your items. Be sure to get a receipt for tax-credit purposes. If you are facing a run to the dump, or two, consider renting a dumpster, you load it, they take it away. Pack and store items you want to keep but don’t need for awhile, such as winter clothing or family heirlooms. Renting a storage unit for a few months may be worth the effort, allowing you to have things out the way while you get on with other tasks. Plan for the kids and pets to be elsewhere. Once you get to the big moving day, young children and pets are better off with a family member or friend. This will help lessen distractions, and you’ll have one less thing to worry about. Organize your packing. Before you begin packing, arrange a specific area to keep all of your supplies. The garage or a spare bedroom can be a great staging place. 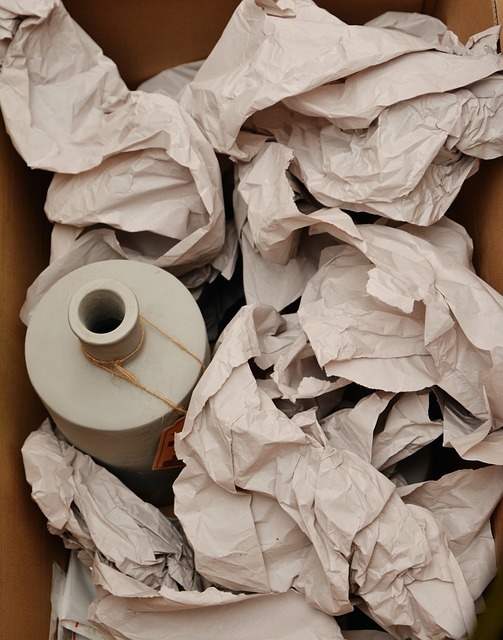 Basic packing supplies include boxes, paper or packing peanuts to protect fragile items, packing tape, scissors and markers. When packing there are four key things to remember which will help keep your stress levels low. Label each box on all sides, with the room it belongs in and a summary of the items. Don’t pack heavy things such as books into large boxes, smaller ones will save your back. Keep plenty of wrapping on hand to cushion fragile items. Pack an “Open First” box with your daily essentials, and a few extras such as some basic cleaning supplies, a set of dishes for each family member, snacks, toiletries and medication. With a good plan in place, you can enjoy moving into your York County Home. 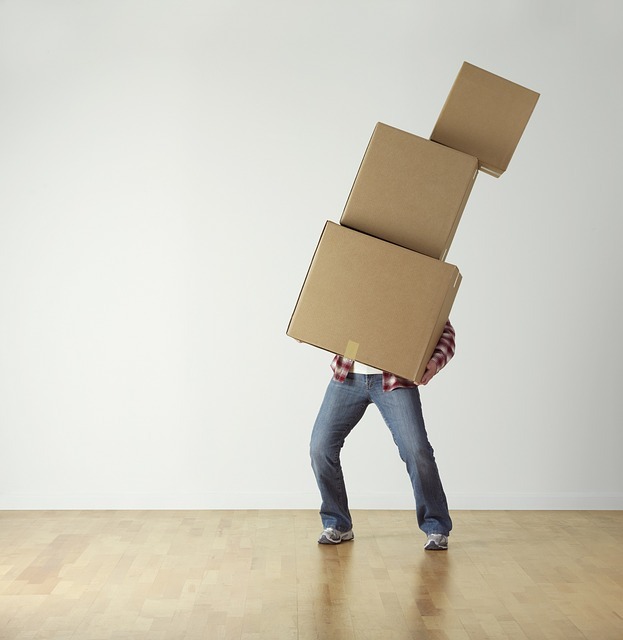 For more ideas on how to have a stress-free move, check out this article and others at Moving.com. When you’re ready to sell or buy property in York County, you want a team you can rely on. The Jim Powers Team of local, experienced Realtors® is here to help you through the entire process. Our goal is to help you from start to finish, with complete satisfaction. Visit our website to learn more, then contact us or give us a call at 717-417-4111, to get the conversation started.